Pletena traka za glavu je velika želja svake djevojčice. Od svih ostataka vune ispletite vašim curicama trake u raznim bojama i raznih sample. This is one simple one. Inflict fourteen ears and knit one eye all the time with a real score, one eye with a bang and so on until the end of the line. Next, repeat the procedure. Above the right eyes you make the right eyelids over the curved eyes of the wrinkled eyebrows. Ie. a ribbon band with a regular ribbed scar. 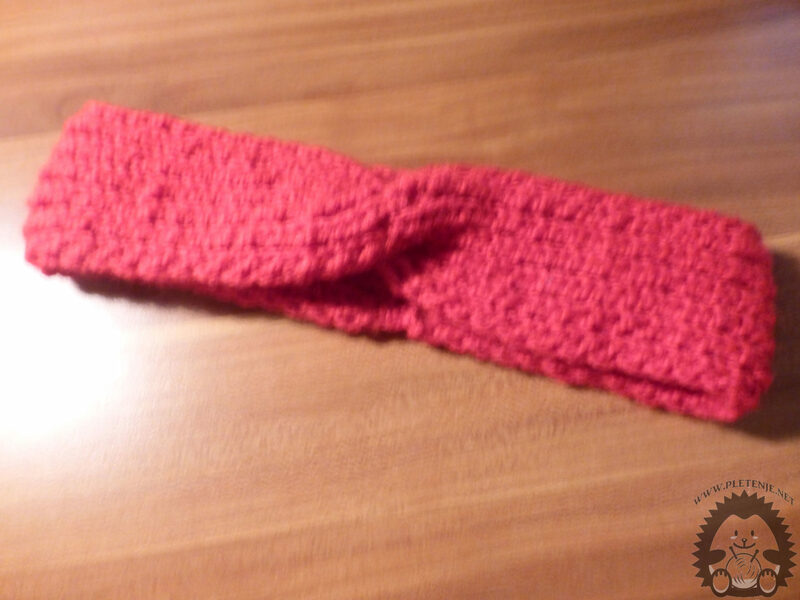 It does not bend and is suitable for knitted hats and scarves. 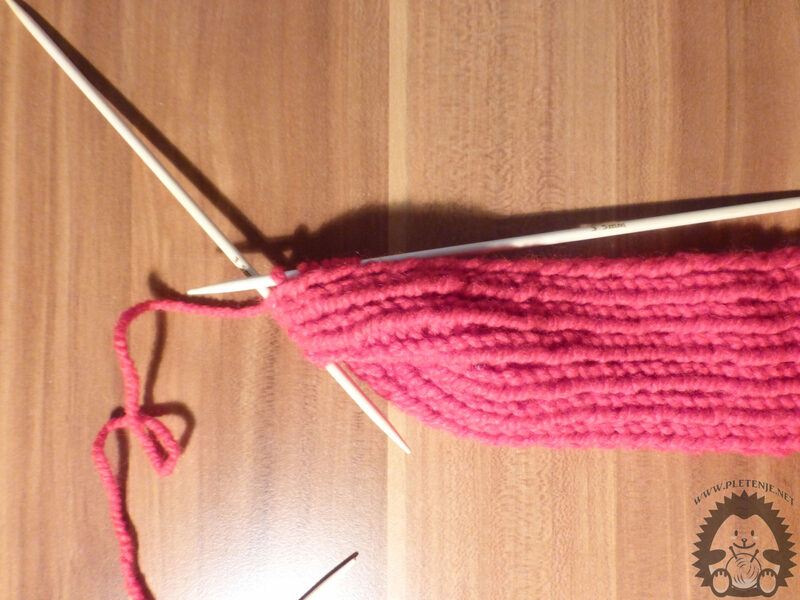 When tapping the half of the desired length of seven eyes, move it to the needle and put it in front of the knit, then thread the next seven eyes as you are looking for, then those with the needle needle (as if you were braiding). He still picks the right eyes right, and blames the wrong one. 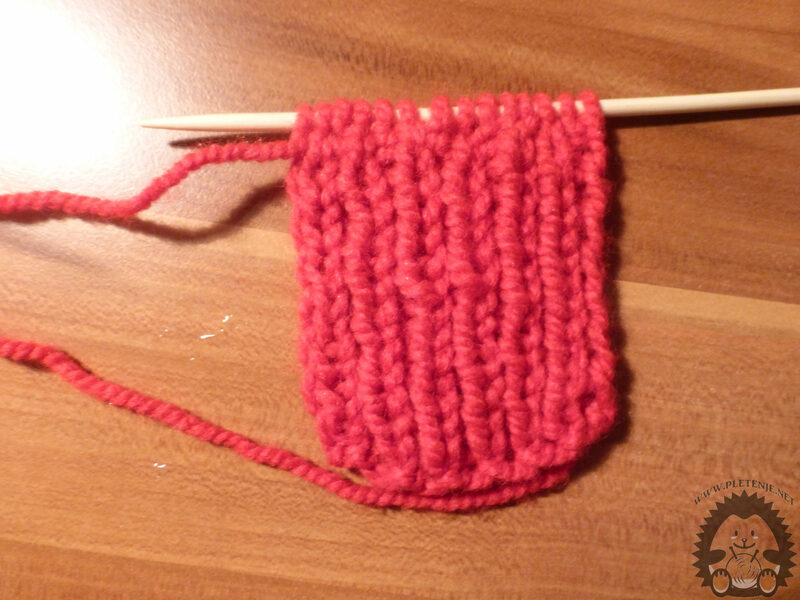 Continue to knit as in the first step, making sure both sides are equally long. 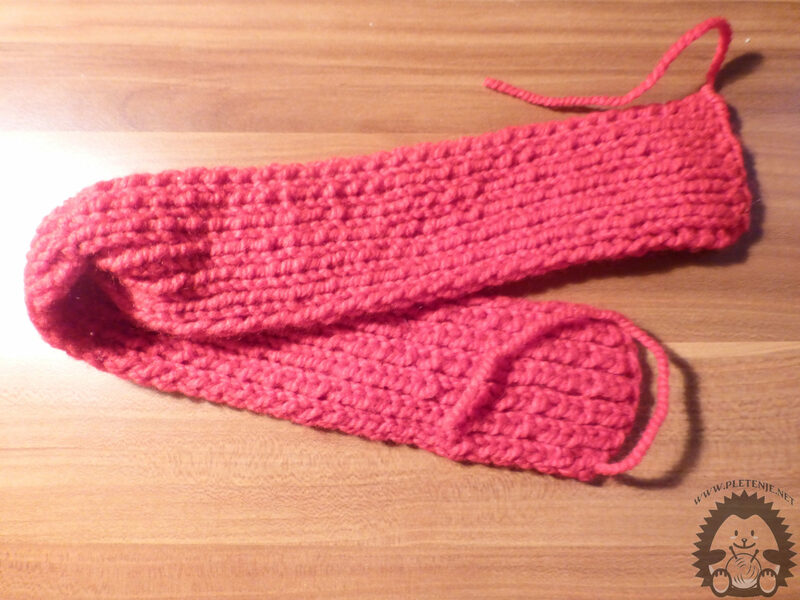 Finish the knit and connect the opposite ends.